It’s been wet and dreary for most of this past week in Texas. But there’s a delicious cure here on Saturday Smiles Blustery Day. Some great and oh so easy decor ideas can be found HERE. Creep it real made me laugh! 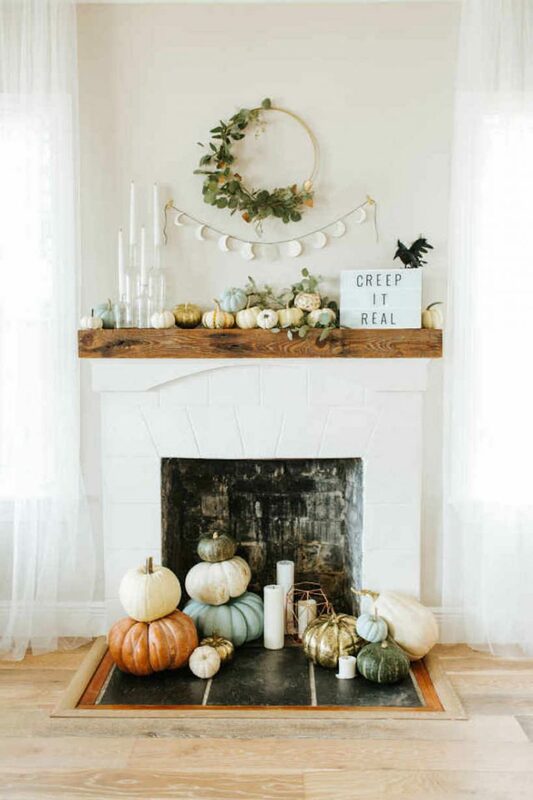 For a more modern take on Halloween check out this Happy Home Tour. Then will someone PLEASE flamingo my yard? 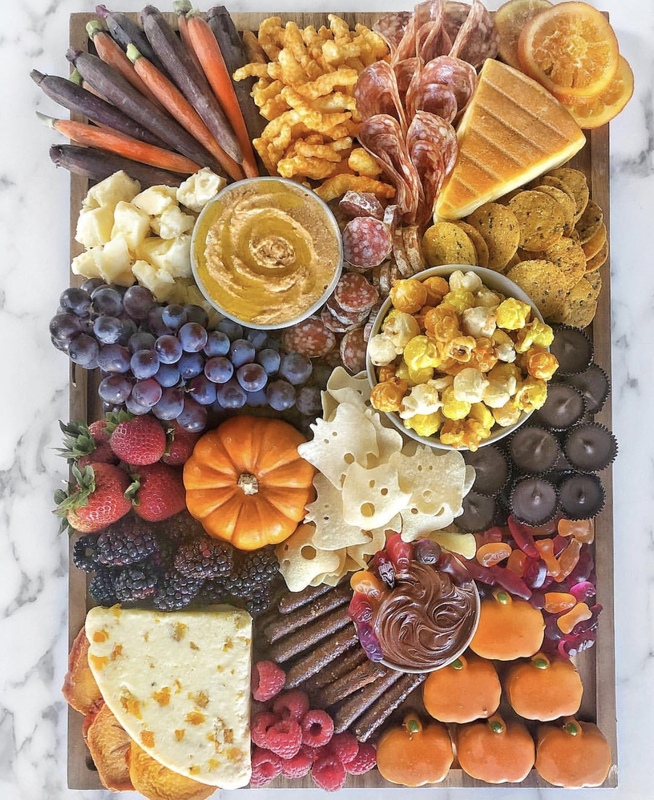 It’s no secret I adore a good charcuterie board. 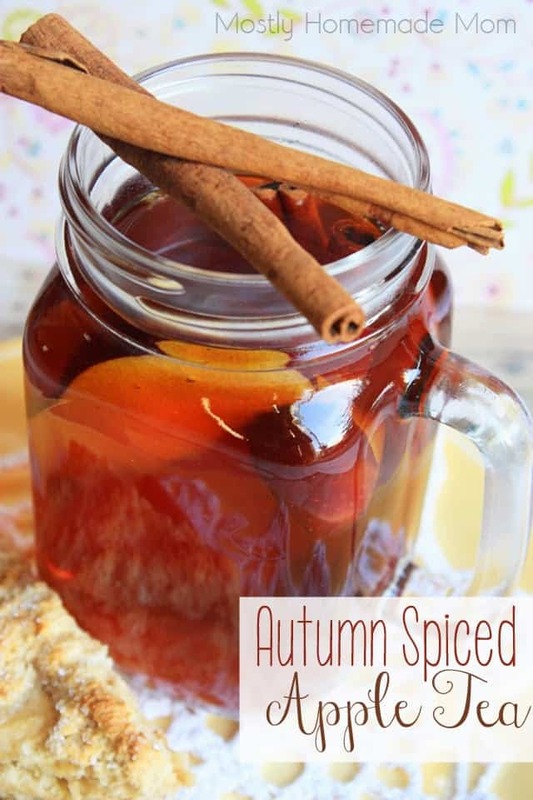 This one looks SO delicious. Don’t you love the CHEESY ghosts?! I spy several ingredients found at Trader Joe’s. I think a trip is in order. 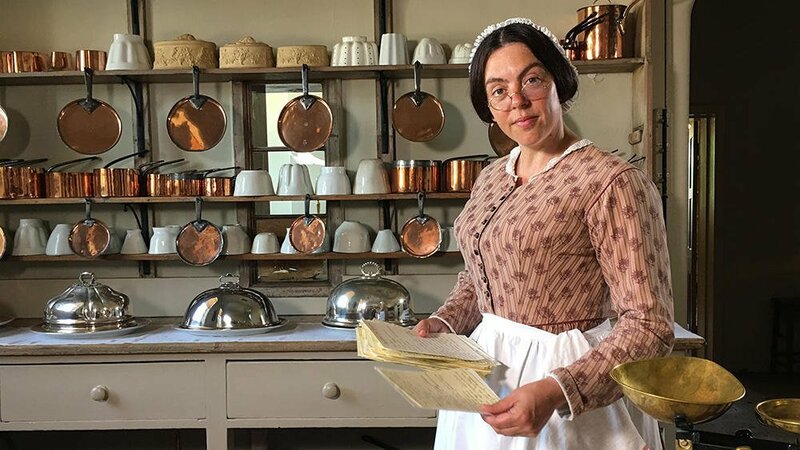 If you adore all things English, history, cooking, and fabulous architecture then you will love the English Heritage Channel on Youtube. I’ve learned how to “Harvest Apples”, (Oh the glorious fall garden!) and loved “Mrs. Crocombe’s Clothing“. I’m headed out this morning with my sweet neighbor Nancy to attend a ladies tea. May your weekend be just as lovely. 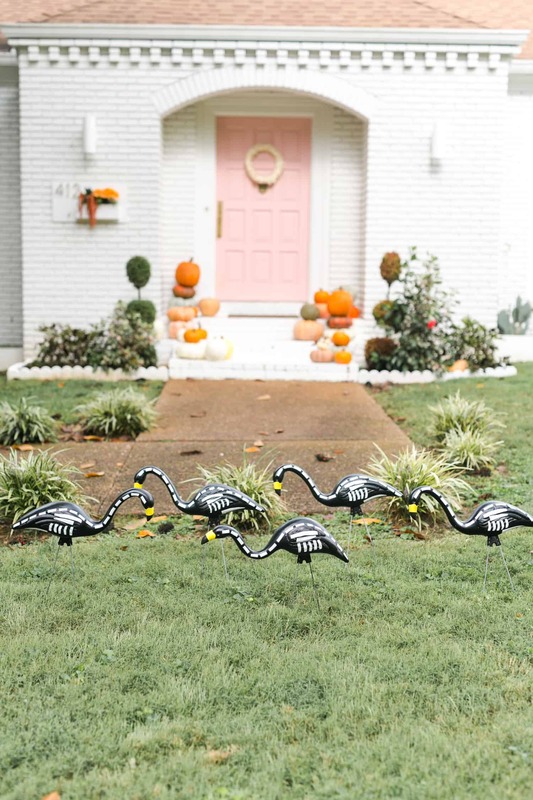 Laura, What a lovely post….so much to smile about here for sure…including the painted flamingos. LOL I have been on a soup making kick here.